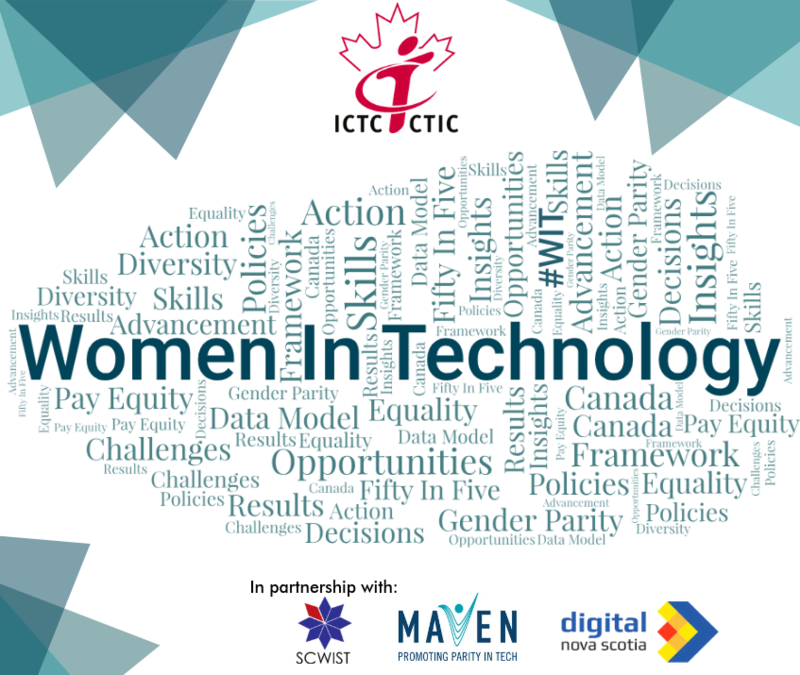 The Information and Communications Technology Council (ICTC) would like your input on an important initiative aimed at increasing the attraction and retention of women in the tech/digital sector. We are looking for insight at an individual level and at an employer, level to better inform policies and decisions that benefit women’s participation in the Canadian digital-based economy. Your participation will help us create a more robust evaluation framework to measure impact and further define the conditions and actions for success for women’s economic security and prosperity.